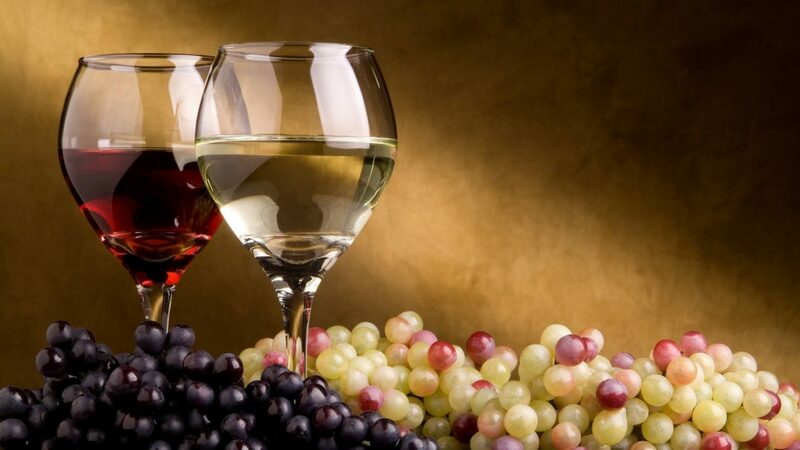 We have solidified in the market as one of the places where you can find fine wine with quality products that you can find at the most competitive prices. When you talk about Wine Week you are talking about the right place to find the perfect companion for your food. We know what Australians want to taste when they look for good wine and work toward offering the most remarkable options available in the market so you can rest assured you are taking a bottle of top quality drink to your house to enjoy with your relatives or friends. We have become the most reliable option for people that want to offer a great gift and ensure the receiver is happy with the purchase. We will keep offering excellent wine so the people receiving our wines are happy to delight their palate.